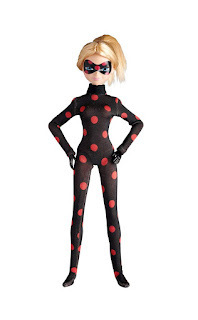 Amazon has the Miraculous Antibug Fashion Doll on sale for just $4.99 (regularly $14.99). 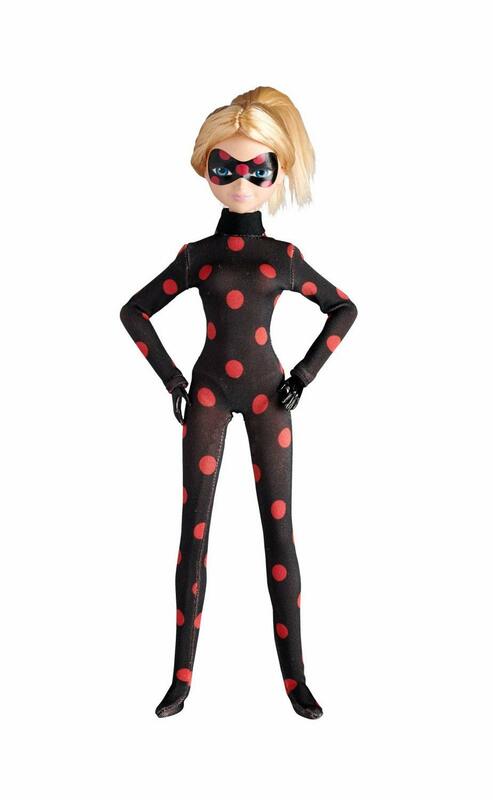 Miraculous fashion doll Antibug allows girls to recreate their favorite Antibug scenes. She is 10‑1/2 inches tall and in her signature look. She's wearing her Antibug body suit for fashion play, and blonde ponytail for hair play! She also comes with her gigantic sword for even more Antibug play!